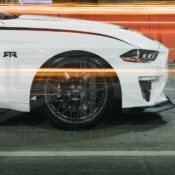 World Champion Drifter and performance consigliere to Ford Vaugh Gittin, Jr. has come up with a hot new version of the ‘Stang to be revealed at the SEMA show. 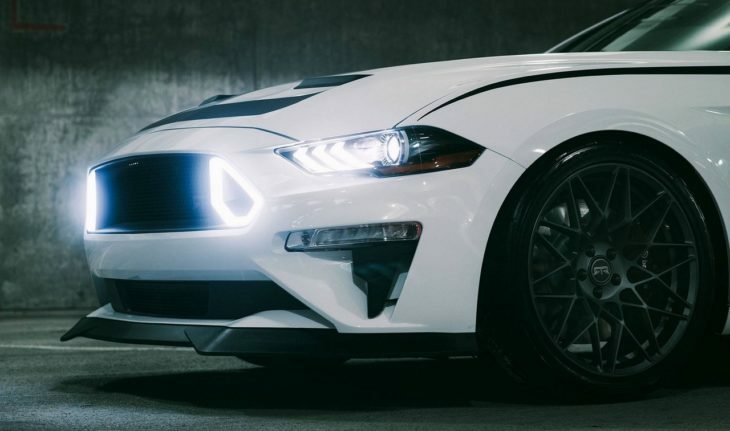 The 2018 Mustang RTR Spec 3 packs a 700hp V8 and it looks as though it has emerged from inside a video game. 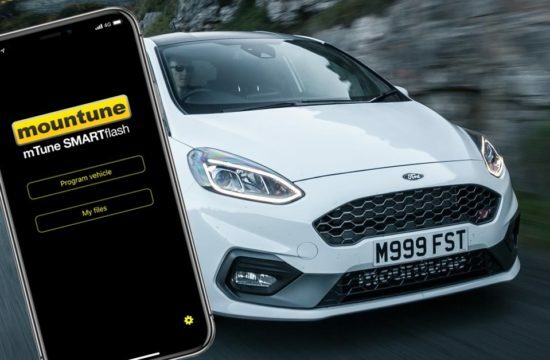 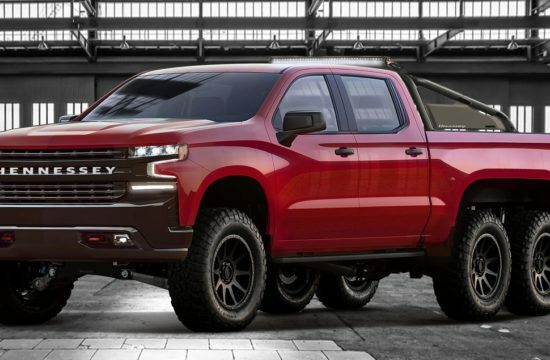 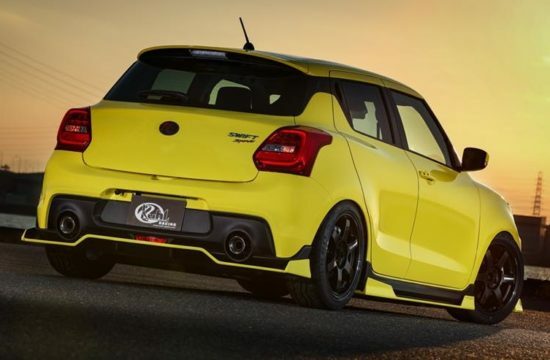 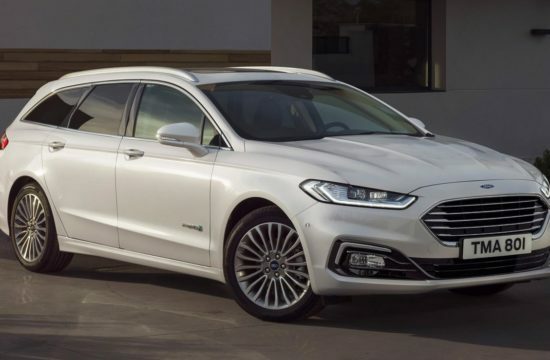 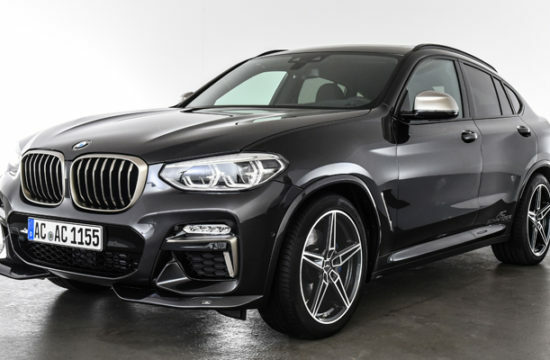 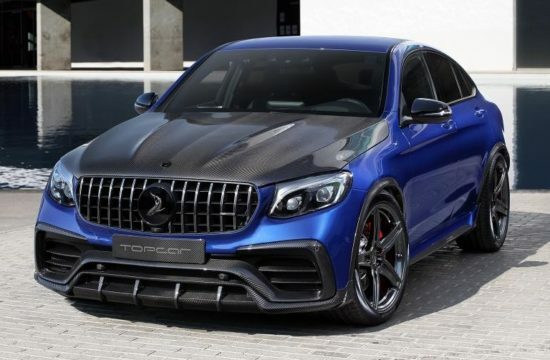 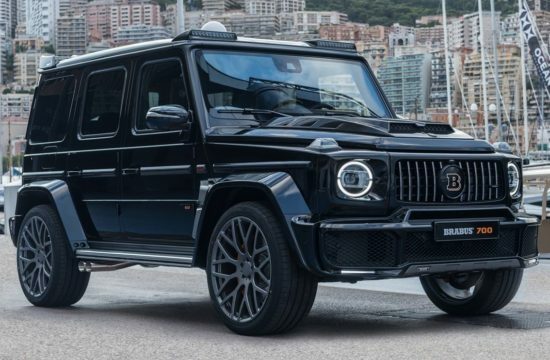 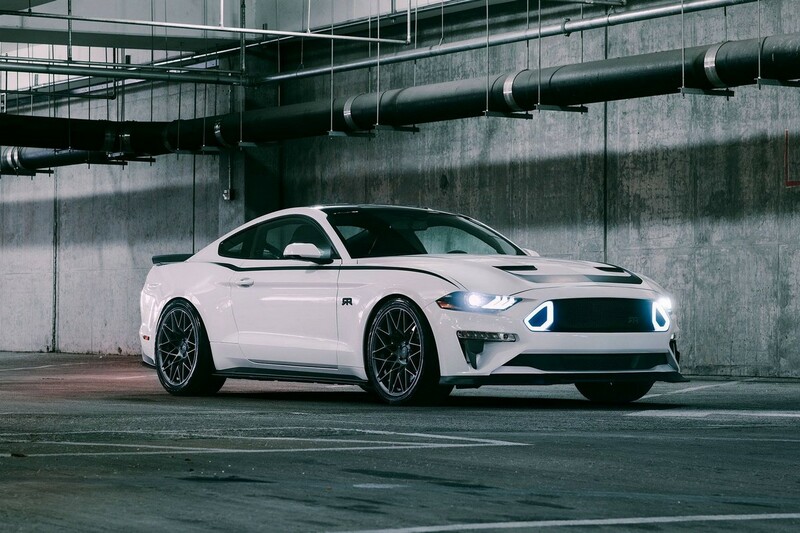 While this kind of styling might not sit well with the more old-timey fans of the muscle car – the Bullitt generation, if you will – it is right on the money as far as today’s youth – the Need for Speed generation, if you will – are concerned. 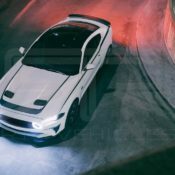 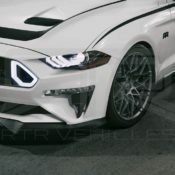 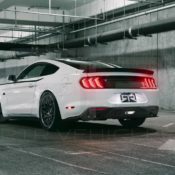 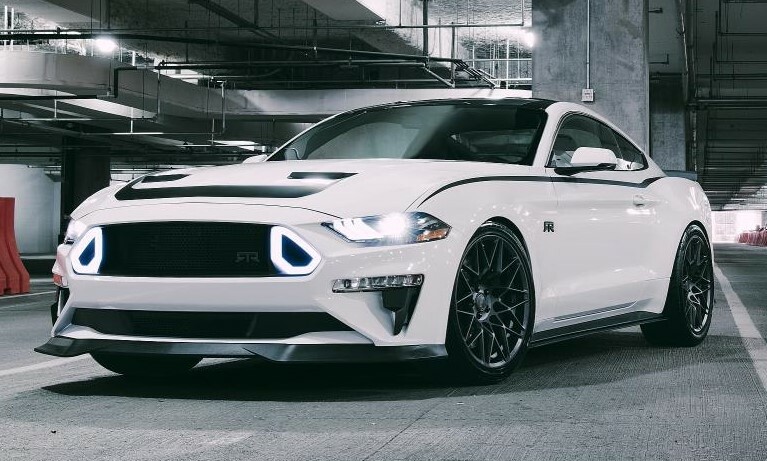 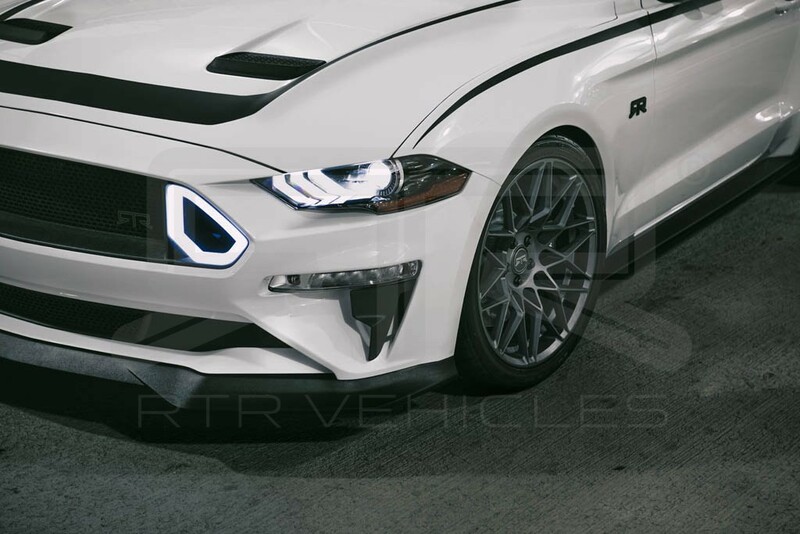 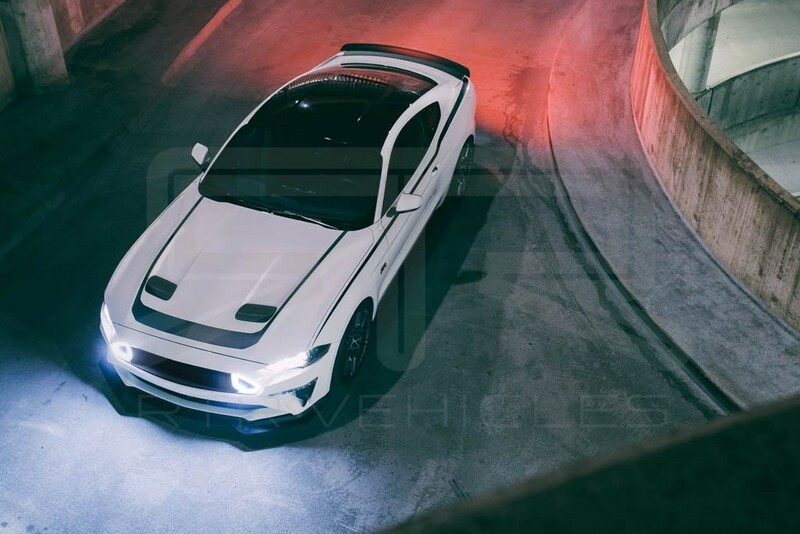 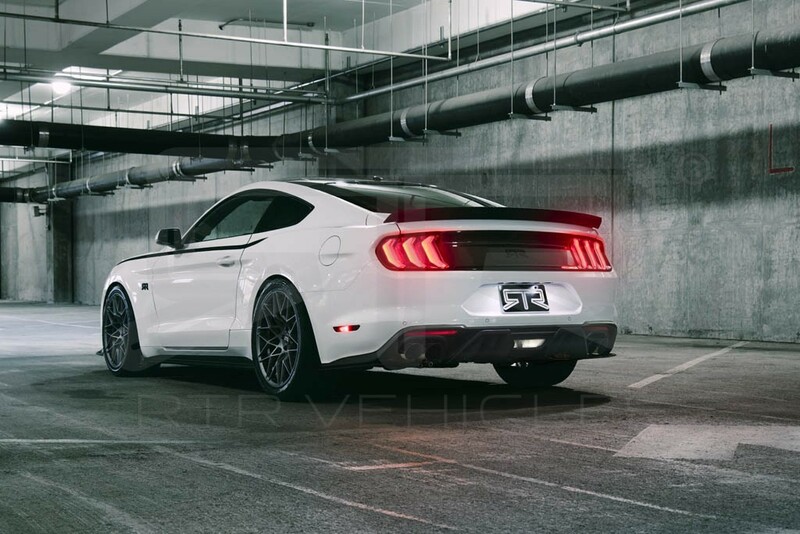 2018 Mustang RTR styling package include large spoilers and splitters, vented hood, rear wing, sizable tailpipes, a healthy assortment of LEDs and neons, and some stripes to garnish the plain white body. 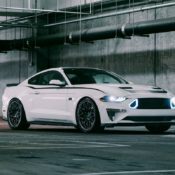 Being a drifter himself, Gittin wanted to mix elements from Japanese drift culture and European sports car influences with the Mustang’s raw simplicity. 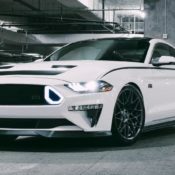 2018 Mustang RTR comes in three specs, with the most powerful one, costing around 60 grand all in, offering 700 horsepower. 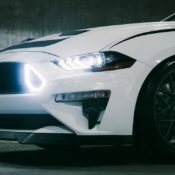 The RTR package is specially installed by Ford dealers nationwide. 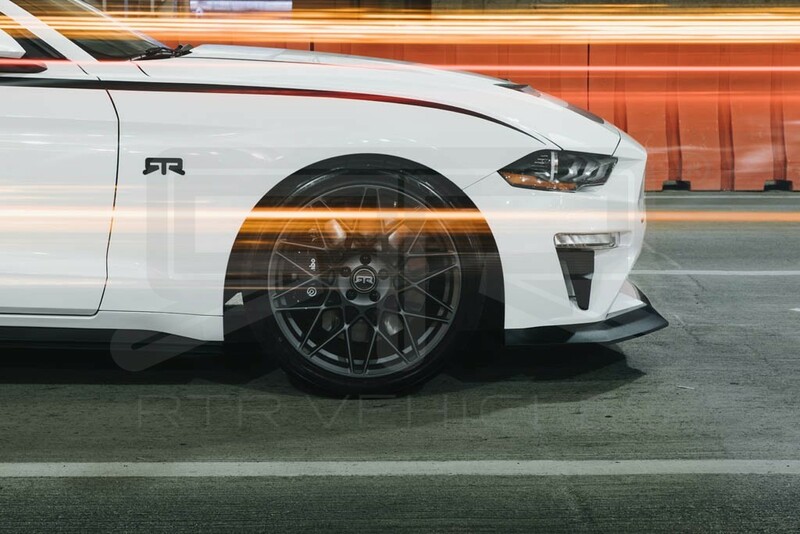 Detailed specifications of the new RTR Mustang will be announced later. 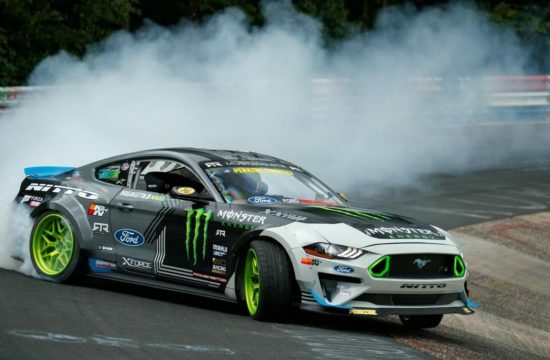 It’s amazing what Ford has been able to accomplish with the 2018 Mustang in terms of performance and overall refinement, but the RTR team and I just couldn’t leave it alone!” He added, “I am confident, and many will agree, that this is one of the most fun Ford Mustangs ever to hit the street!” says Vaugh Gittin, Jr.